June 17, 2015 /in Probate Law /by Daryle C. Tibbs Esq. 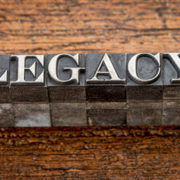 Daryle C. Tibbs, owner of Tibbs Law Office, explains the basics of Probate Law, continuing with how to identify, inventory and liquidate your estate assets. June 11, 2015 /in Probate Law /by Daryle C. Tibbs Esq. Daryle C. Tibbs, owner of Tibbs Law Office, explains the basics of Probate Law, beginning with opening your estate. June 4, 2015 /in Family Law, Other Law Topics /by Daryle C. Tibbs Esq. 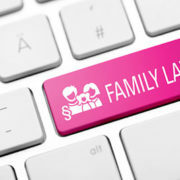 Daryle C. Tibbs, owner of Tibbs Law Office, explains the basics of Family Law, continuing with Child Support.